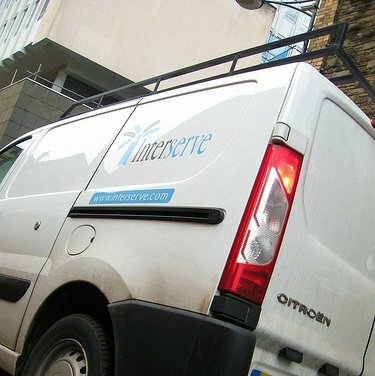 Support services and construction firm Interserve has said it has reduced construction waste internationally by 10%. As a result, the company now diverts 85.5% of its waste away from landfill. 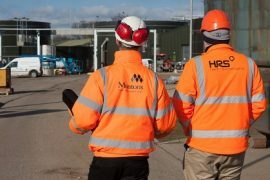 On releasing its second annual sustainability report, called SustainAbilities, Interserve said that this was achieved by increasing management focus on waste metrics, improving training of employees and efforts to embed efficiency in material use in its culture on site. 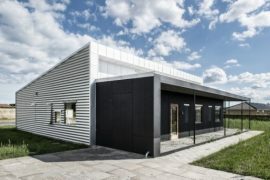 The company now plans to introduce more reuse of material as it expects that the circular economy will become increasingly important in the construction sector. 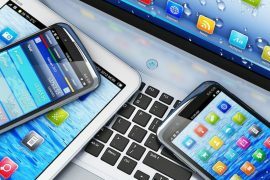 In 2014, it piloted a scheme to identify, collect and sell surplus materials through an online auction. As part of this 350 tonnes of materials were sold for reuse with a commercial value of £16,000. Previously, this would have been crushed for use as an aggregate or ended up as waste. It is now exploring the logistics of extending the pilot across more sites. While Interserve grew by 10% in 2014, it managed to limit its carbon emissions to 1.5%. It also reduced water use by 4.3%. Interserve group finance director and head of sustainability Tim Haywood said: “With public trust in business at very low levels, it is all the more important that companies share and celebrate the positive impact that they are having.